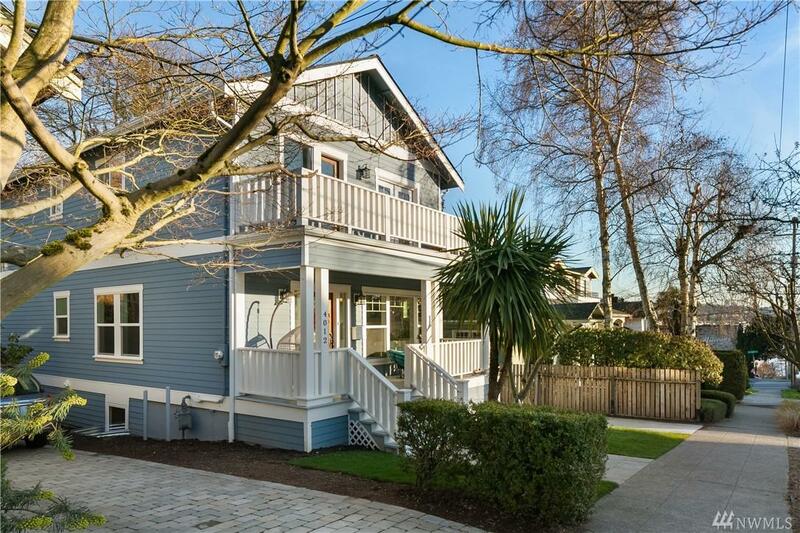 Meticulously rebuilt in 2019, this 5 bed, 3.5 bath craftsman home, blends the warmth of timeless elegance with modern living. 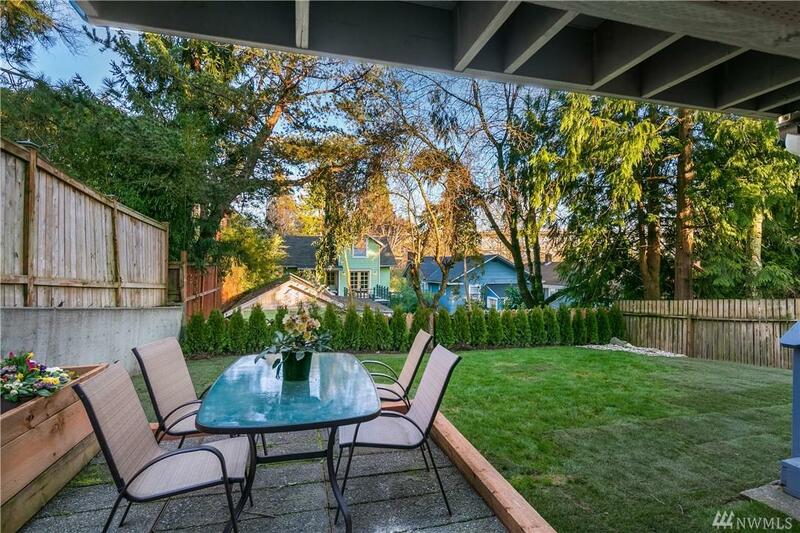 Nicely designed Chefs kitchen with granite counters flows effortlessly to the family room and large entertaining deck. 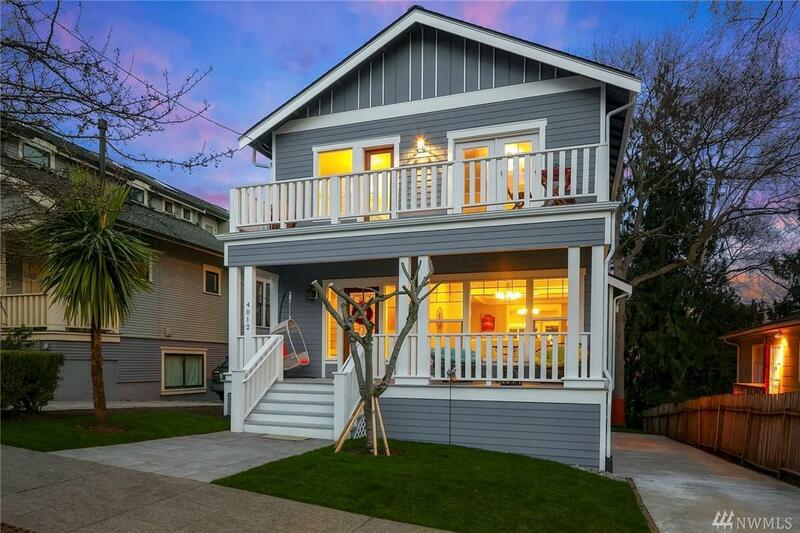 3 bdrm upstairs including a spacious master with en-suite bath, grand walk-in closet and deck with views of Lake Union & Downtown. 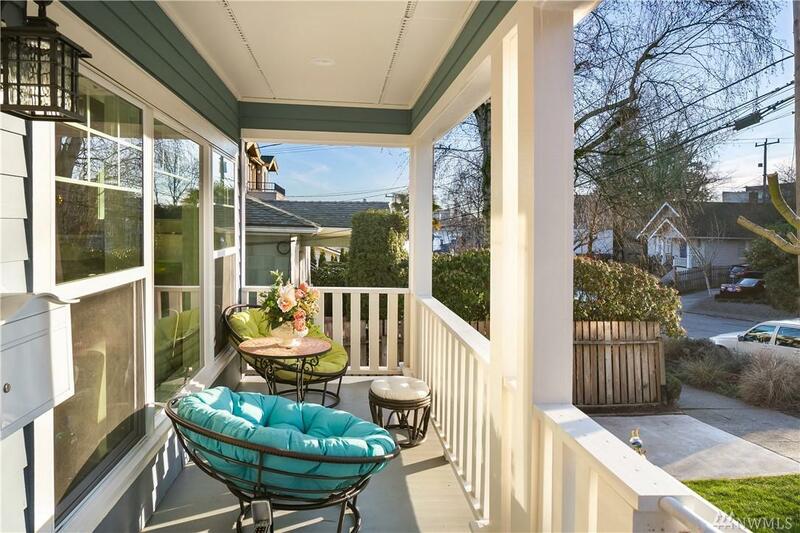 Convenient Wallingford Location to DT and South Lake Union. Walk to restaurants,park & shops. Awards winning schools.